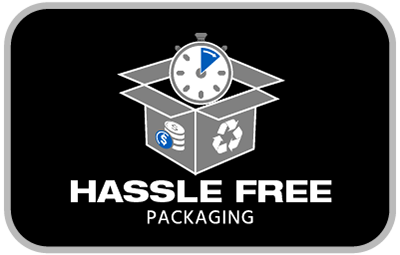 68cm AHVA WQHD (2560x1440) Monitor, Pixel Perfect Display – Monoprice, Inc.
Return to the core of what makes Monoprice displays great - the highest quality panels at the lowest prices on the market, all backed by Monoprice's Pixel Perfect Guarantee. 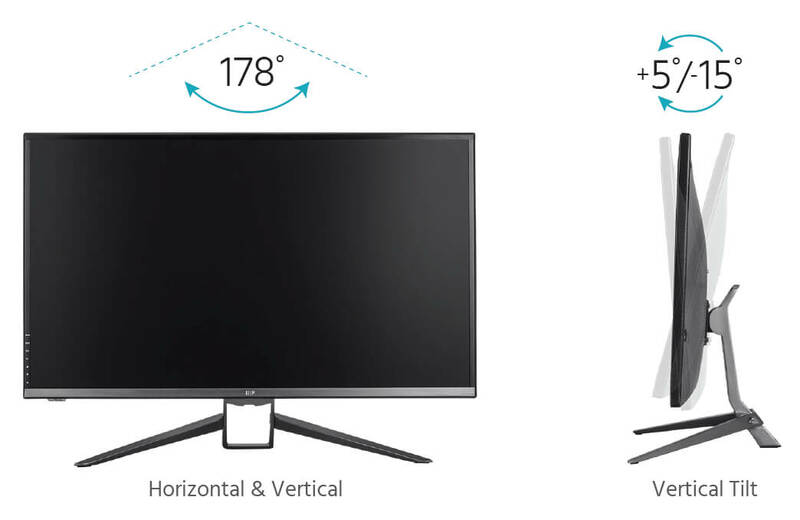 The ultra-slim, aluminum bezel houses a 27" panel with a maximum resolution of 2560x1440p and ultra-wide 178° vertical and horizontal viewing angles. 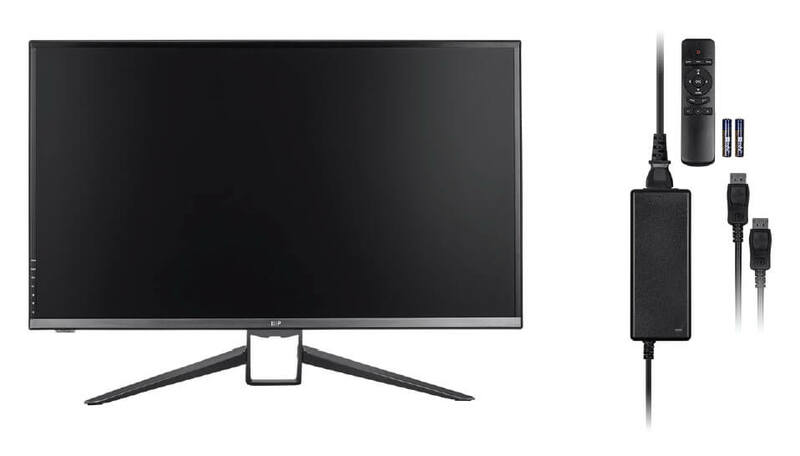 It includes an HDMI®, DisplayPort 1.2a with support for AMD FreeSync™ technology, VGA, and Dual-Link DVI-D inputs. 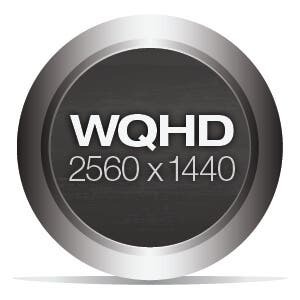 WQHD Resolution: This display features a maximum resolution of 2560x1440p@60Hz (WQHD), giving it stunning detail. 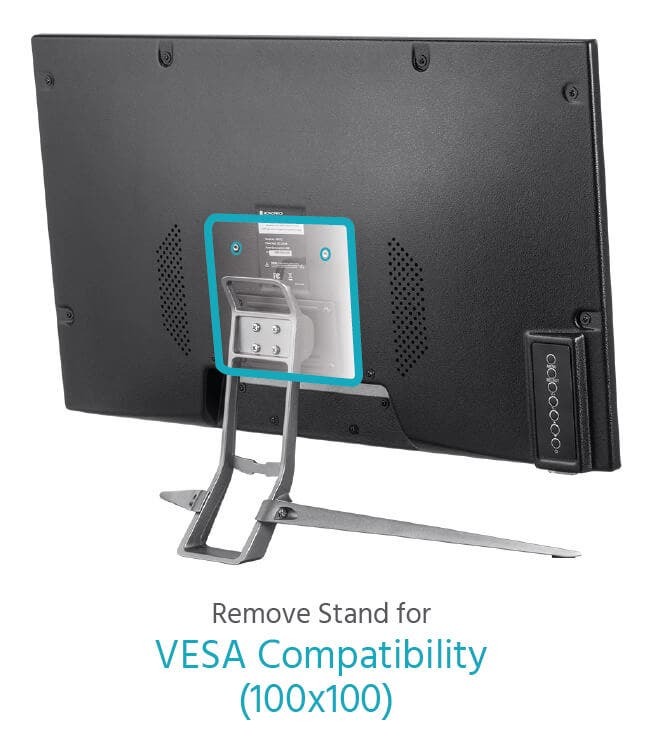 VESA Compatible: The adjustable stand can be removed to allow access to the 100x100 VESA mounting points for mounting to a wall or desk mount. Versatile Inputs: The display features Dual-Link DVI-D, DisplayPort 1.2a with support for AMD FreeSync™ technology, VGA, and HDMI® inputs, as well as 3.5mm analog audio output, making it the perfect companion for your high-end gaming rig. 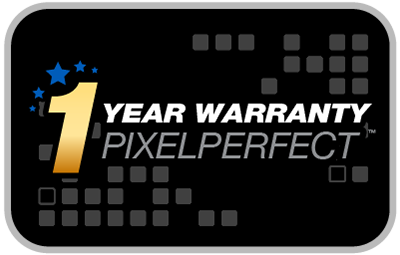 Stunning color and quality backed by Monoprice's Pixel Perfect Guarantee. 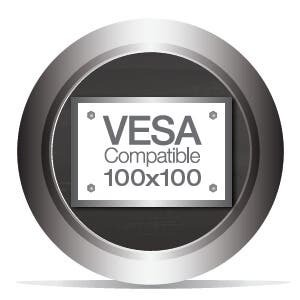 This monitor features ultra-wide 178° horizontal and vertical viewing angles, a removable and adjustable stand, and 100x100 VESA compatibility. 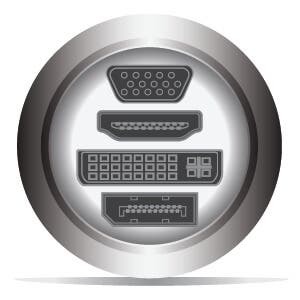 Forget about confusing guarantees that make you count dead pixels or figure which screen regions they occupy. You don't want any dead pixels on your display and we don't either, so for a period of one year we will replace any monitor that develops a dead pixel anywhere on screen. 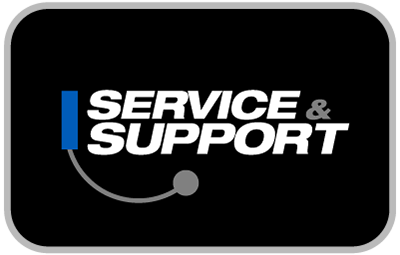 AMD® and FreeSync™ are trademarks of Advanced Micro Devices, Inc. in the United States and/or other jurisdictions.